We deliver only to entrepreneurs from commerce, trade, industry and freelancers! 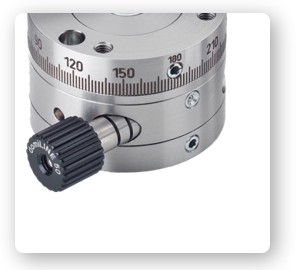 The rotary adjusters of the MDV series made of stainless steel have quick and fine adjustment functions. For diverse use. 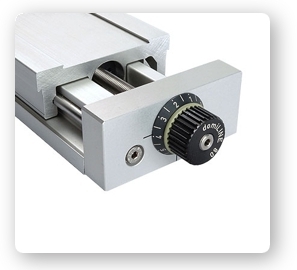 Type M 30 is a miniature slide made of high-quality cast iron EN-GJL-250 with a micrometer knob and dovetail guides or cross roller guides. 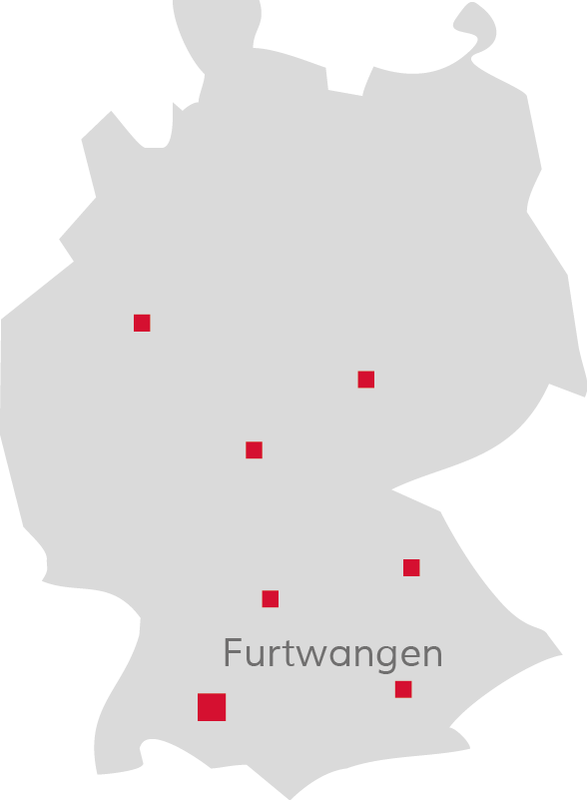 The guide is especially made for small areas. 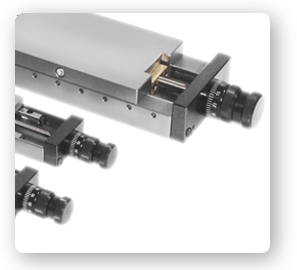 Slides type M are complete guide units made of high-quality cast iron EN-GJL-250 with with a micrometer knob which allows sensitive positioning of the guide unit. 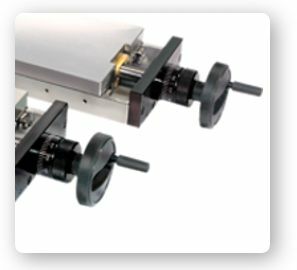 Slides type H are complete guide units made of high-quality cast iron EN-GJL-250 with handwheel, which allows rapid adjustment of larger strokes. Carriage outer and inner part are of the same length. 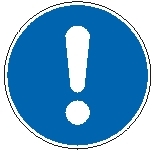 By running over the basic carriage length into the respective direction high strokes are reachable. 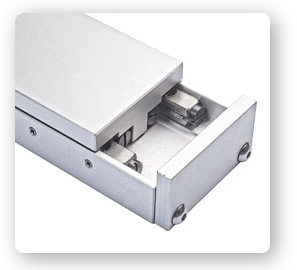 End plates permit subsequent installation of shock absorbers, cylinders, measuring systems, proximity switches, etc. 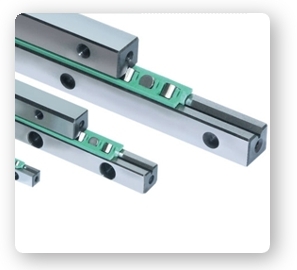 The guide rails type M/V are ideally suitable for high-frequency, extremely short strokes. 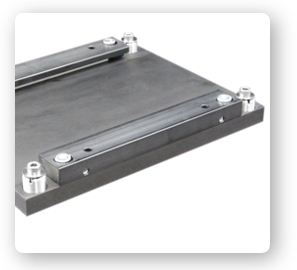 The V-rail is made of tool steel, hardened and ground. 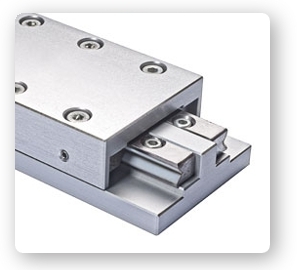 The M-rail is coated with sliding lining, but not hardened. The roller guide type R is used in large load and highest precision requirements, the ball guide type K is less dirt sensitive and suitable for easy movements and lower load requirements. 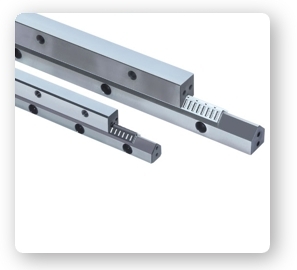 The guide rails type N/O are ideally suitable for very high loads. They stand for highest precision and stiffness and are nearly wear-free due to the "roller friction". 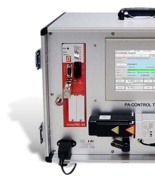 The positioning and sequential control PA-CONTROL Touch is suitable for up to 16 servo or stepper motor axes. 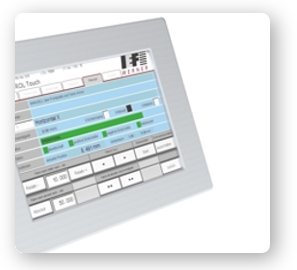 It combines touch panel and NC-control in one device. 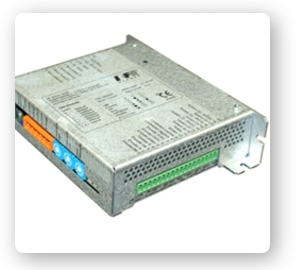 The digital servo amplifiers are suitable for servo drives up to 570 VDC. 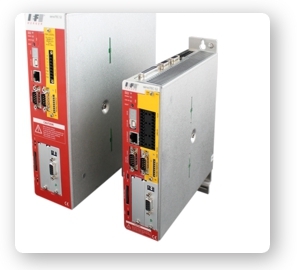 The connection to superordinate controls is realised via analogue, digital or serial interfaces, field buses or Ethernet. 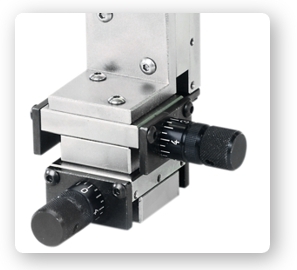 The output stages of LE series offer you performance for your 2-phase stepper motors. They work according to the bipolar constant current principle. This operating mode leads to a quiet operation of your stepper motor - with simultaneous high efficiency of the output stage. 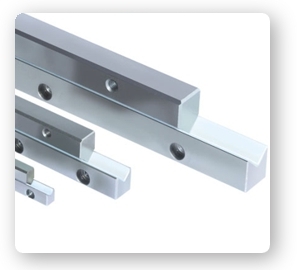 Levelling elements are specifically suitable for applications where precise adjustment is required. They consist of a levelling screw (fine thread) and a ball screw.